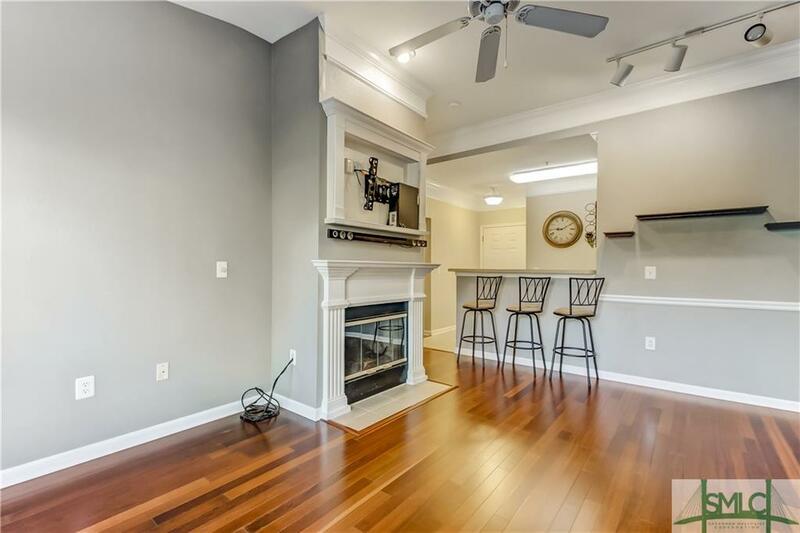 Updated third floor condo with fireplace, high ceilings and hardwood floors in The Merritt on Whitemarsh Island, a gated resort style community. This building is not far from the community pool, clubhouse and fitness center. Amenities also include a dog park, business center and billiards room. This floor plan is perfect for entertaining. The kitchen is open to the great room and features a breakfast bar. The master bedroom boasts a large closet and access to the porch. Move right in! Even the appliances are included. 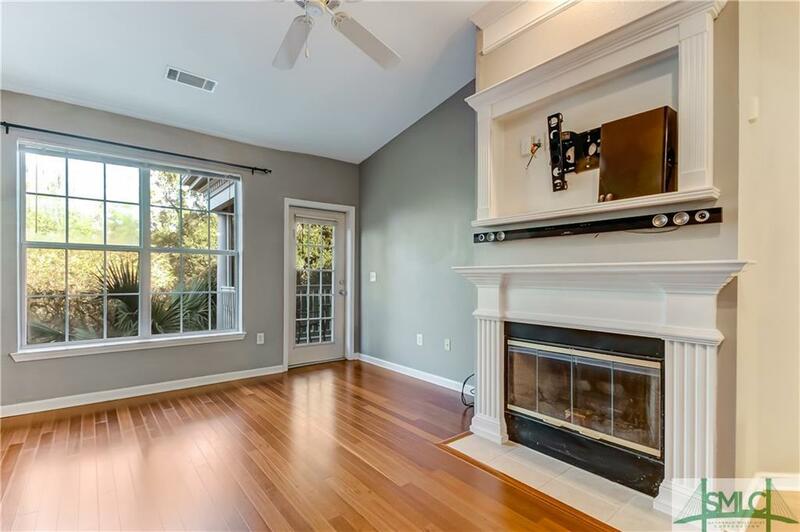 Spacious screened porch offers a perfect spot to wind down at the end of the day. 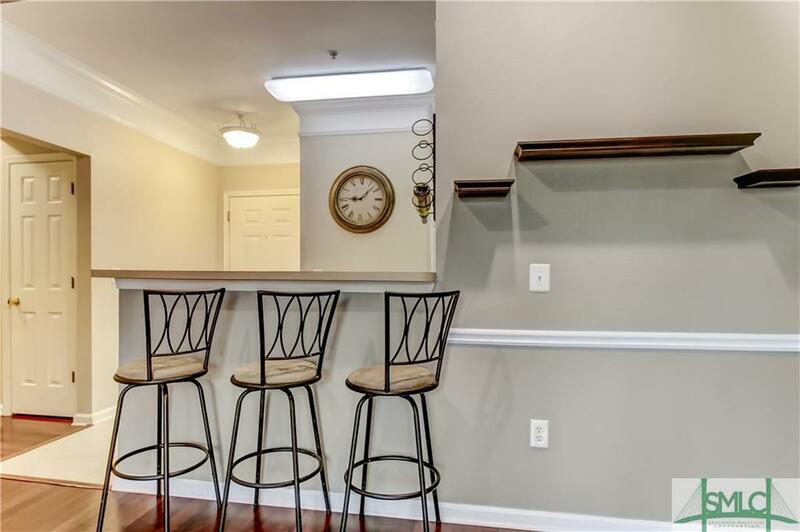 This condo presents a private setting with easy access to the gate. 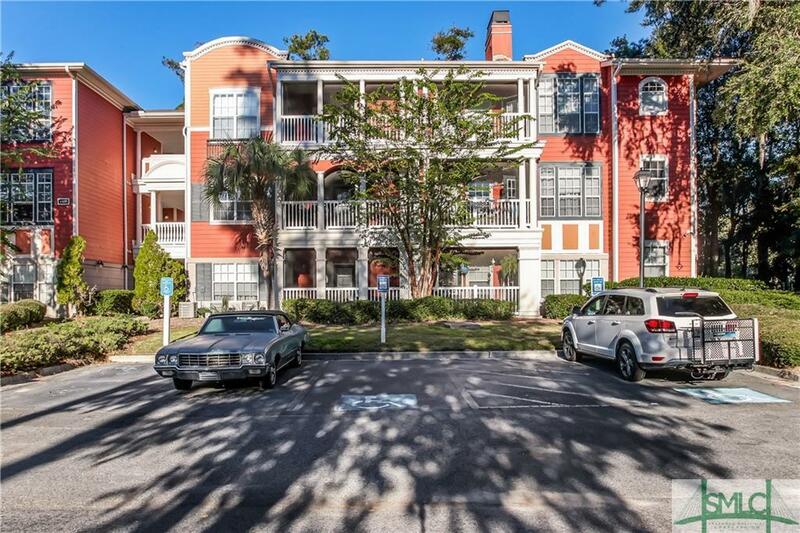 The Merritt provides a maintenance free lifestyle within close proximity to downtown Savannah and Tybee Island beach.